At Island Air Service, we are always looking for ways to improve our website. When it was first developed, the website was intended primarily to be an online booking portal, but over the past year, the site, www.flyadq.com, has evolved more towards a marketing platform. Online bookings are still an important feature on the website and in fact account for a growing percentage of our new flight reservations. As Island Air Service grows, social media and the website have been demonstrated to be powerful tools to promote what we do in Kodiak. With this in mind, we developed a “Lodges” page that features lodges from around the Island and the Peninsula. The Lodges are listed by destination (i.e. 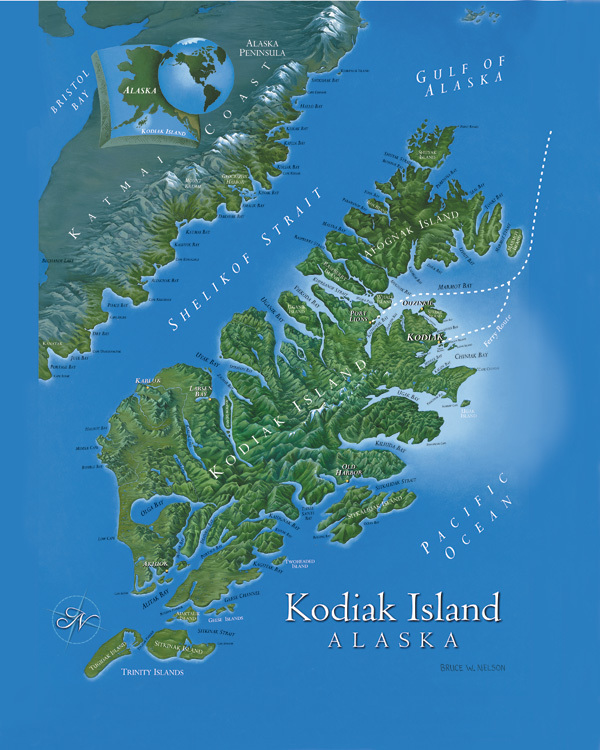 Old Harbor, Port Lions, Larsen Bay) and are there to help customers learn more about the opportunities to visit Kodiak and enjoy the sights, fishing and hunting that is available. Each lodge page has an image and a brief description of the lodge, a map showing location and a link to the actual lodge website. You can find the Lodges page by selecting the "Vising Kodiak" link on the main navigation bar on the home page.